Sorry, your browser does not support the tag used in this demo. Formed in 1978 by two pipers Norman Bald and Sid George and a drummer, Andrew Stillie. 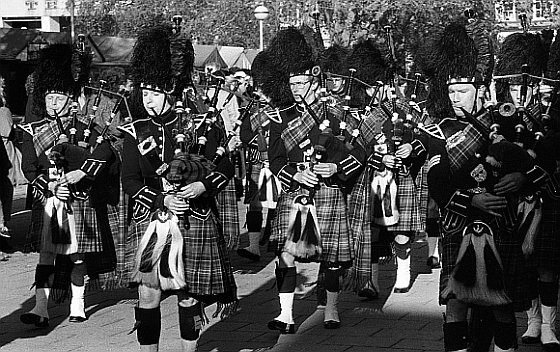 The band was originally known as Norwich and District Pipe Band wearing the New Caledonia Tartan. 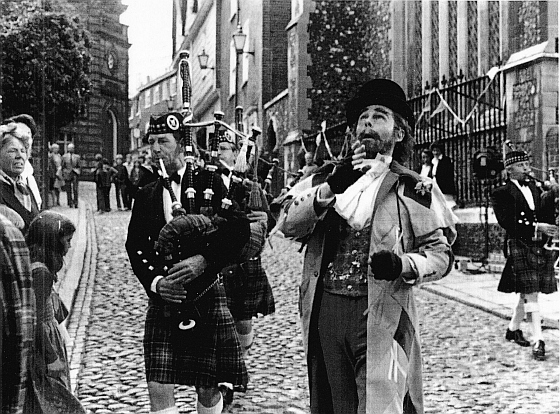 In both 1992 and 1994 the band played in Koblenz, Germany as part of Norwich/Koblenz twin city celebrations. 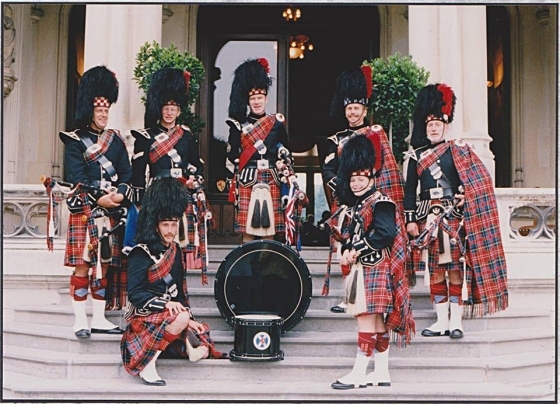 The band has also attended Marie Curie Charity events in 1995, 2000, 2005 in Edinburgh. 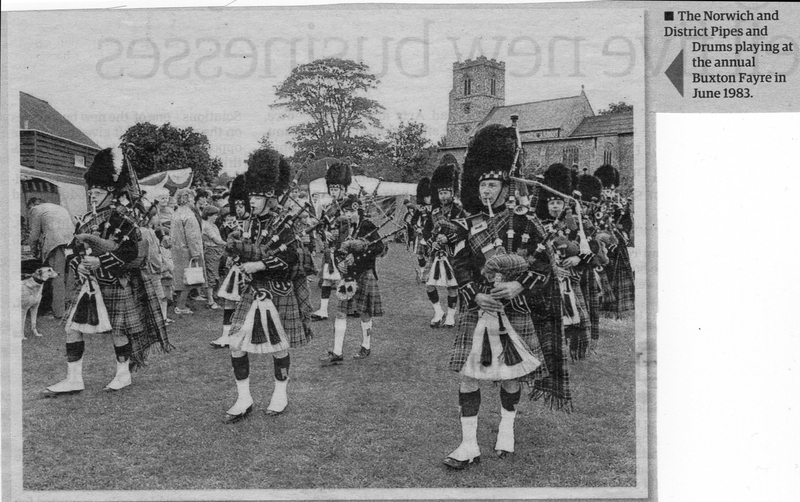 Over the years the band has taken part in Pipe Band Competitions at Cowal Games, Chatsworth, Battersea, Hyde Park and Colchester as well as supporting The Royal Scottish Country Dance Association in Belgium, Germany, Hungary, Italy and Switzerland. 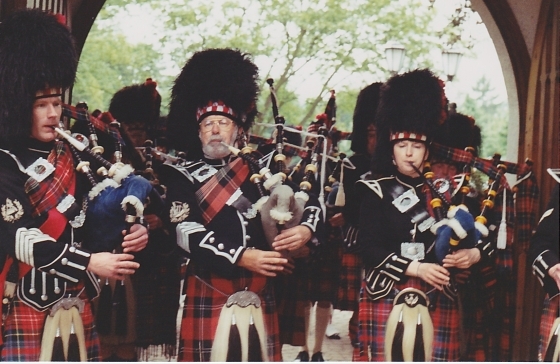 Since 1997 the band has worn the Prince Charles Edward Stewart tartan.